Most gallery inventory is readily available for lease or purchase. 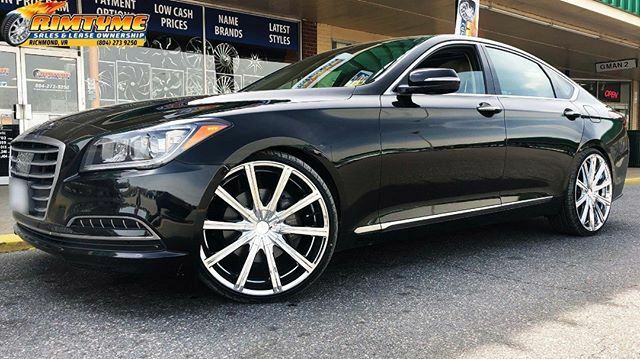 RimTyme of Richmond, VA only carries full sets of new and used wheels, rims and tires with an incredible selection of 18, 20, 22, 24, and 26 inch wheels for your car, truck, SUV or Jeep. Plus, we're more than just a rim shop. We also offer new and used tires for sale or lease. In addition, you'll find a wide variety of Off-Road rims, as well as mud or all terrain tires for those that like that "Off-Road" look and feel. Need payment options? Pay in-full and receive a 20% discount, or choose from one of our many payment plans. There are no credit checks and you pick your payment amount based on your budget. Interested in a wheel and tire package? 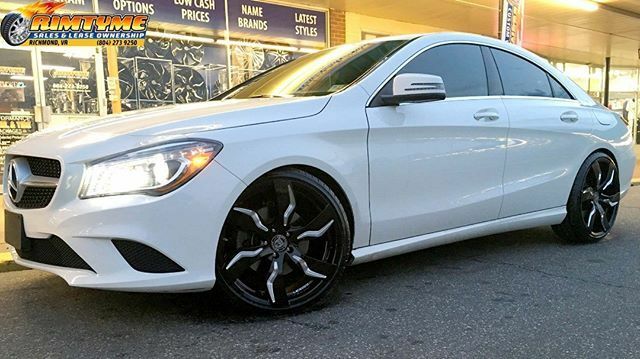 You can rent-to-own a complete package of rims and tires starting at just $34.99/wk. Only need tires? You can rent or purchase those too. 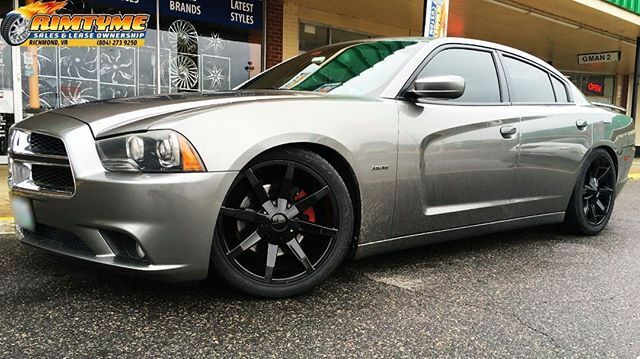 Our goal is to provide wheels and tires that our customers will love. Not completely satisfied with your choice? During the first few weeks of your rental agreement, you can exchange your lease-to-own wheels for any reason. Stop by and see us today. Get a great deal on pre-mounted sets! LOOKING FOR A SPECIFIC SIZE OR FINISH?